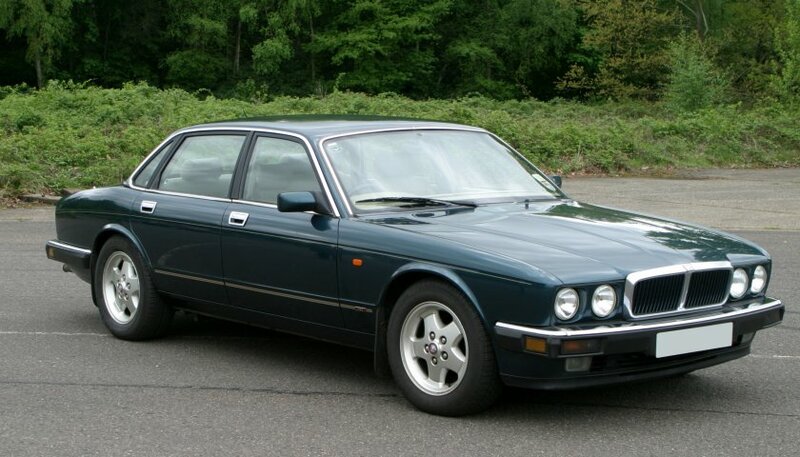 Jaguar’s all new saloon for the late 1980s still carried the XJ insignia but heralded new technologies and increased sales.Jaguar had for some time been working on a replacement for the long-term production XJ6 and XJ12 Series models and the car (coded XJ40) was to be the most tested and developed model the company had produced up to that time. An entirely new body style and design was created with 25% less panels than the previous model. 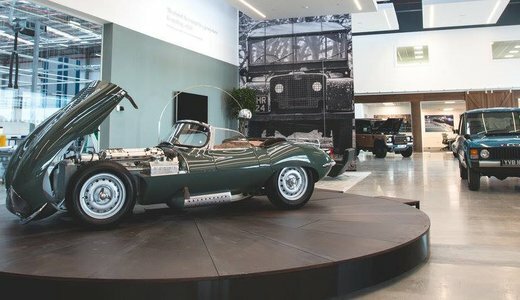 Typically for the period, of a more angular style, the car still retained important Jaguar touches both externally and internally but all was new. 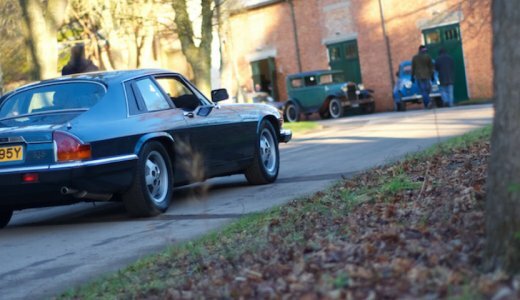 Powered by the 3.6 litre AJ6 engine (previously introduced in the XJ-S), an addition was a new 2.9 litre 6-cylinder engine derived from half the V12 unit. 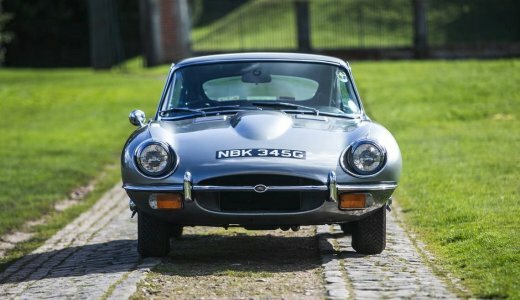 Available in a range of standard XJ6, Jaguar Sovereign or Daimler models, the car was voted car of the year and sales blossomed. 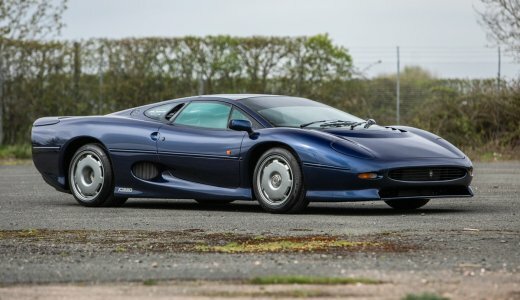 In 1990 the 3.6 litre engine was supplanted by the 4.0 litre version and a year later the 2.9 litre models were replaced by 3.2 litre versions of the AJ6 unit. By 1993 Jaguar had re-designed the XJ40 to accommodate the 6.0 litre V12 engine and in 1994 a range of new additional models were aimed at a younger audience, the XJ6 Sport and the XJ6 Gold. A few longer wheelbase Majestic models were also produced. 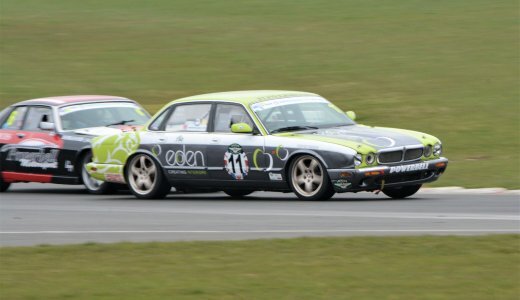 The XJ40 was a very important model for the company as it revitalised sales of the saloon range and helped achieve the highest annual sales to date in 1989 with over 50,000 units being sold. 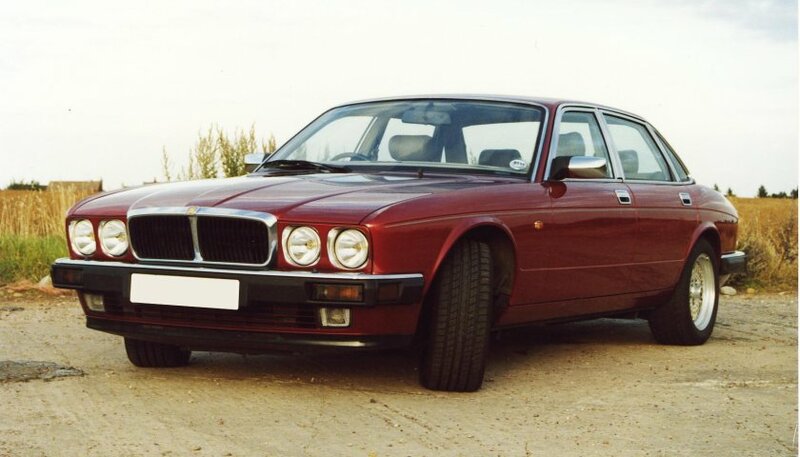 The XJ40 left production in 1994.